The all-new, “Pet Kiss Clear”, is an odorless, tasteless, ALL-NATURAL, oral cleansing water additive. 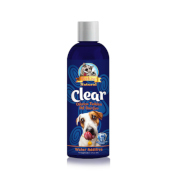 Specifically developed for the pickiest of pets! 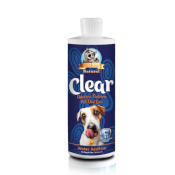 Pet Kiss Clear helps remove plaque and tartar and freshen breath – NATURALLY! No brushing required. Conveniently provides the busiest pet owners the highest quality of oral care for their dog and cats. 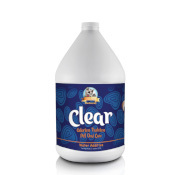 Simply add to pet’s drinking water daily! 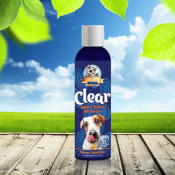 Try Pet Kiss Clear and give your pet a healthier, happier they are off today life – Naturally!